This is a platinum quality replica Le Corbusier LC1 Sling Chair (or Basculant Chair), designed in 1929, itself a reprise of an 18th Century foldable picnic chair. 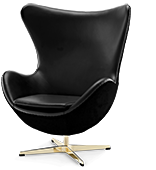 Constructed with thick Saddle Leather, the tubular Stainless Steel frame has been pre-stressed and is chrome finished. 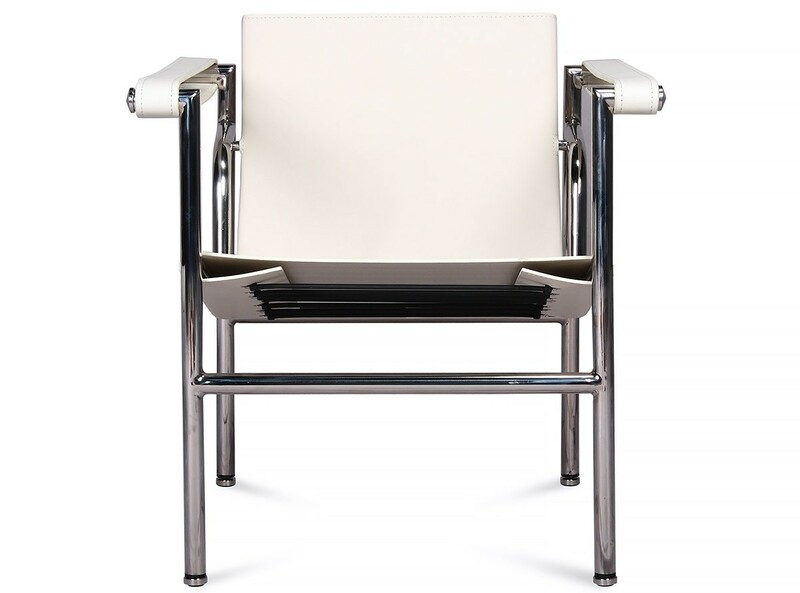 The Le Corbusier LC1 Sling Basculant Chair (Platinum Replica) comes with a Two (2) Year Warranty free of additional charge. 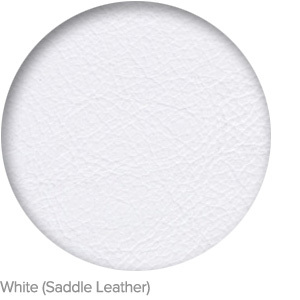 Click here to view the LC1 Sling Chair in Cowhide. 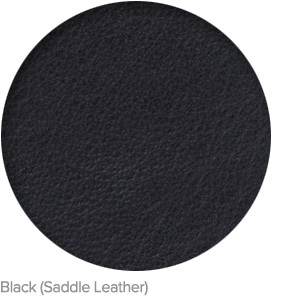 Upholstered in 100% Saddle Leather (imported from Brazil). Polished tubular Stainless Steel 304 Grade frame ensures sturdy construction. This is a platinum quality reproduction of Le Corbusier's 1929 LC1 Sling Chair (or Basculant Chair), itself a reprise of an 18th Century foldable picnic chair. Constructed from thick Argentinian Saddle Leather, the tubular Stainless Steel frame (#304 grade) has been pre-stressed and is hand-polished to a mirror-like finish. 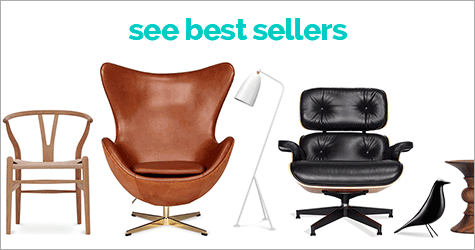 Click here to view the Cowhide LC1 Sling Chair. Worth every cent, Quality ++, Great service, Great price - cant complain in anyway what so ever, It is great and somewhat of a rarity to be able to deal with honest people who sell a high quality product are not into ripping people off and profiteering. I will continue to deal with. Regards, and thanks and until my next purchase -Cha!